Created in 1997, JLB Expertises Ivory Coast is the oldest company of JLB Expertises in Africa and is organized through two offices in Abidjan and in San Pedro. 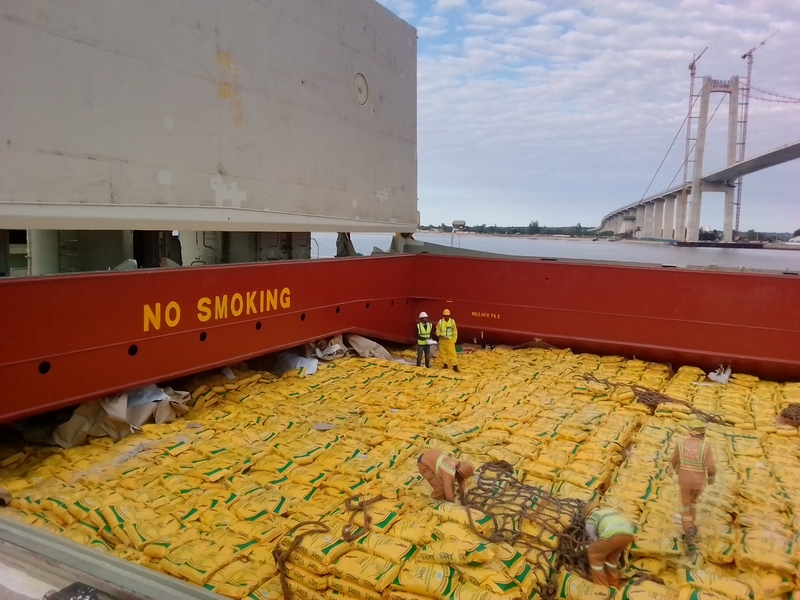 JLB Expertises Ivory Coast surveyors and supervisors are all trained to do surveys on various imported goods (rice, sugar, frozen products, etc.) 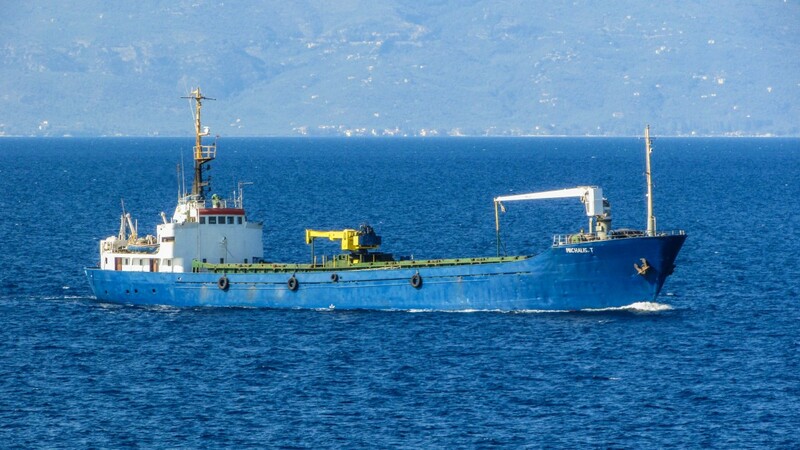 and are able to monitor unloading operations of breakbulk and bulk cargo. The capacity of our staff to travel enable us to appoint them to sites within the country or to assignments within the sub-region. More than 100 employees are working at JLB Expertises Ivory Coast. JLB IC also works on the main agricultural products exported from Ivory Coast : cocoa, coffee, sugar, cashew nuts, bananas, ananas, mangoes, cotton… JLB Expertises IC is very active in controls of exported cocoa (prevention, quality control, weighing controls, etc.). 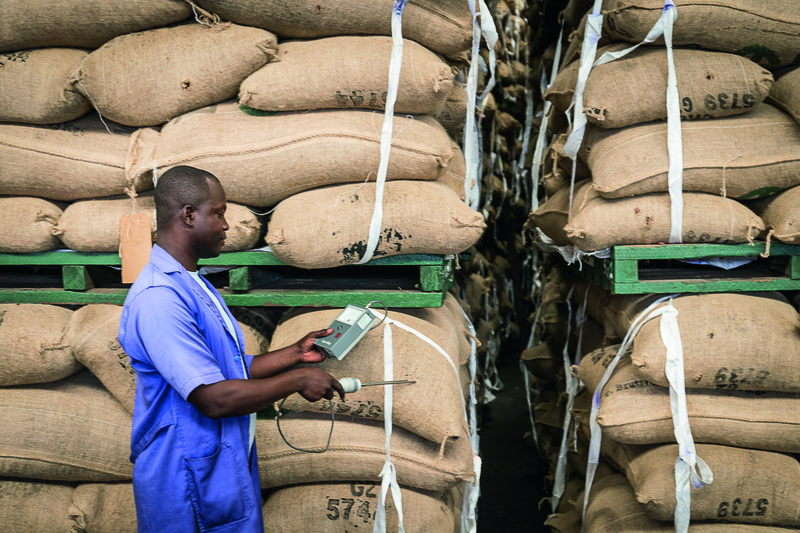 It is equipped with two laboratories (respecting the FCC norms) for quality controls on cocoa (Abidjan and San Pedro). JLB Expertises Ivory Coast is the Head Office of JLB Expertises for West Africa. Mrs Florence DASSONVILLE has been the director of JLB Expertises Ivory Coast since 2014 and supervises the activities of the offices. The laboratory of Abidjan is managed since 2017 by Léopoldine MATHIEU, Agricultural Engineer graduated from AGROCAMPUS Ouest, Rennes. Caroline SONNOIS who is at the origin of the creation of the laboratory of Abidjan and is today in charge of development for the certification of the cocoa. To cope with the need of cocoa exporters to ensure quality and traceability of their merchandise, JLB has chosen to develop a quality analysis activity. It is also the way to offer a complete service from stuffing sites to boarding. The Abidjan laboratory was created in 2014, in the Port Area of Vridi. We mainly do quality analysis of cocoa for export, but also coffee or cashew. We offer both physical and chemical analyzes. 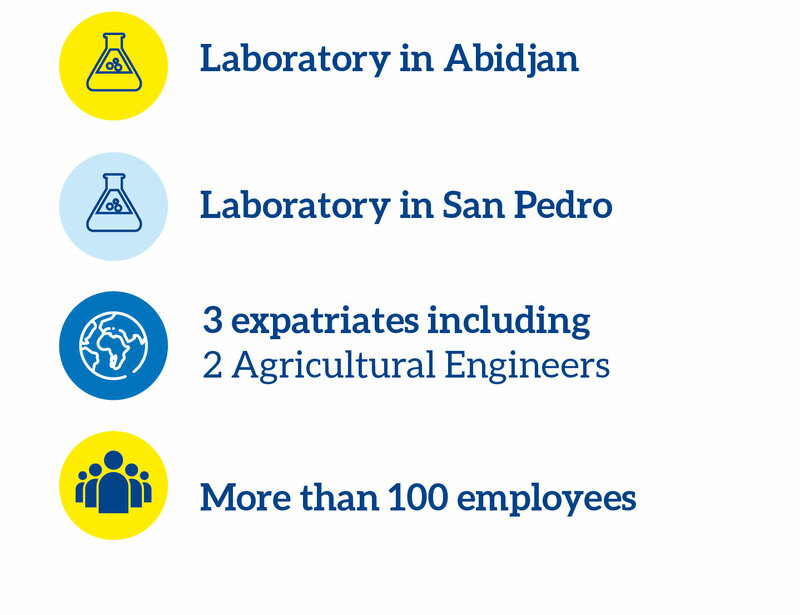 The port of San Pedro is the largest in the world for Cocoa, so we quickly set up a laboratory next to our local agency in 2015. As in Abidjan, cocoa is the biggest activity, but other products can be analyzed. We have also implemented chemical analyzes: FFA (Free Fatty Acid), which reflects the fatty acid content in cocoa butter and is now a determining factor for exporters.